A history of Rock & Roll from the the rock historian for NPR's Fresh Air. ...he blends storytelling with a vibrant, organic chronicle of the music’s birth ... Scrupulously avoiding the dry, tedious academic pontification favored by some rock critics, Mr. Ward begins by examining rock’s primary components: blues, folk, jazz and country music as it developed during Prohibition, the Depression and World War II ... He offers compelling mini-portraits of artists and music business types ... a book like this is indispensable. Mr. Ward’s warm, welcoming voice allows him to both inform and entertain. Ward tackles this imposing topic with the same cerebral but conversational style he uses on NPR's Fresh Air ... A few mundane side trips notwithstanding, Ward's vivid anecdotes make the book more fun to read than 98 percent of tomes with 'history' in their title. 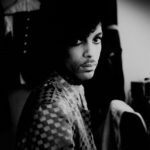 [Ward] excels at identifying the defining moments in music history through small stories that make up the larger narrative ... Weighty issues aside, The History of Rock & Roll is most of all about telling intimate stories that shaped the music and revealing the threads that connect them...delivers a masterful and distinctive synthesis that is very much Ward’s own ... In the unceasing rush of engaging storytelling, it’s easy to miss a few points at which Ward makes questionable assertions or appears to ignore some recent music scholarship...But in a book this far-ranging, with its bounty of narrative delights and historical insights, these are minor quibbles. 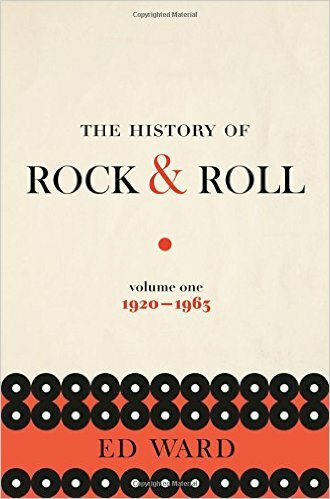 What did you think of The History of Rock & Roll Volume 1: 1920-1963?